We absolutely love seeing the next generation mount a bike and find that addictive connection to nature and self. 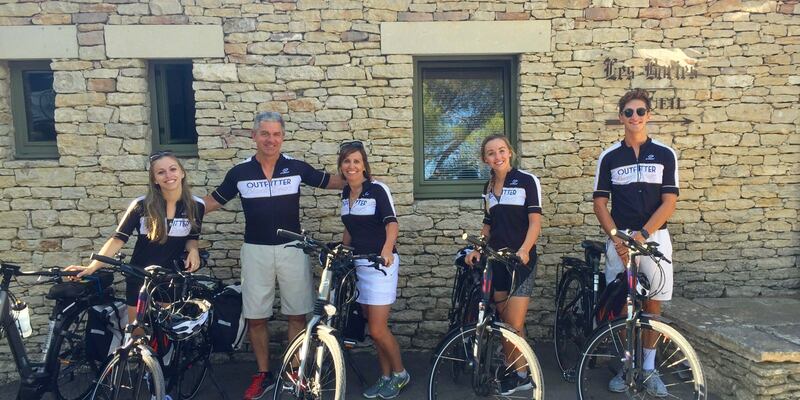 We love it even more when that passion inspires travel to other countries and we love it the most when their travels lead them to a an Italy or France bike tour with Outfitter Bike Tours. The OBT family is no stranger to kiddos and we love when they are a part of the adventure. With that in mind, we’re going to share our top tours for families with young riders. There are some considerations we’d like to share with you before diving in to our recommended tours. While we commend families for taking on tours with trailers, our tours are not well-suited to families with babies. We really recommend the youngest age for a rider to be 13. We are highly flexible and do our best to accommodate your needs but this ensures you get the most of our cycling vacation. Now, on to the good stuff. Our top tours for families with young riders. One of our shortest tours that we offer, this is a perfect tour to hit the highlights of Chianti and Siena. Don’t be fooled into thinking this region is all about wine, the cuisine in the area is sure to make even the most stubborn teenage eater drool. Of course if your family has an expanded palette, you will not be disappointed with the scrumptious food to be savored! The pace and feel of the tour is relaxed. We guarantee will feel completely rejuvenated after a few days riding in the Tuscan sunshine with your loved ones! Oh, and gelato. All the gelato! This tour is a little longer than our standard relaxed Tuscan tour. It explores 2 river valleys and is a huge hit for the history lover in your family! Cycle from prehistoric site to prehistoric site along two truly breathtaking rivers. This tour is great for the young rider because the longest ride is only 40km (25 miles). There are no crazy hills or summits to attack but there is plenty of exploration and bonding to be done in the Dordogne! Another truly special part of France to explore, Provence is the perfect setting for your family vacation! If you haven’t already discovered the pattern, we like to recommend our relaxed tours to families looking for a cycling vacation. The days are shorter and in the case of this Provence tour, you bypass some of the climbing giants like Mt. Ventoux. Plus, the romantic fields of lavender will have your romantic teenage daughter swooning! At least, they always seem to awaken the true romantic in us! Each and every tour we offer is custom. If you prefer to go shorter in the Dordogne, we can arrange a 4 night tour for your family. 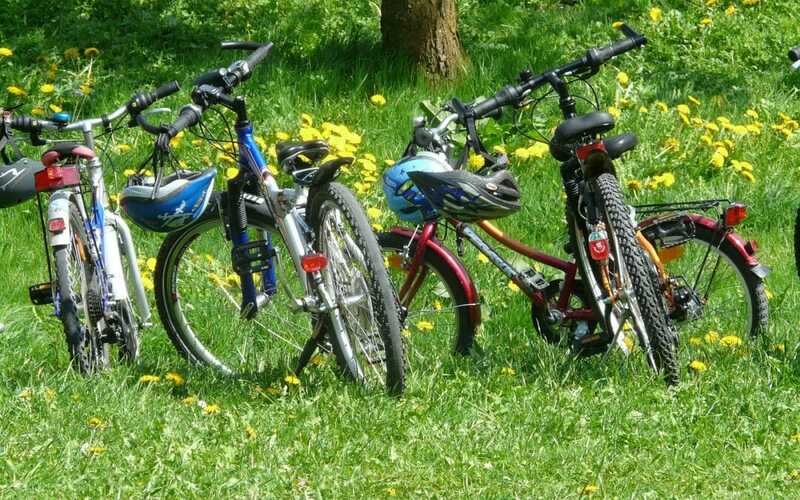 If you find that you and your kiddos are loving it and never want to lock up your bike, we can certainly add on to any tour. Or if you have a kid with particular tastes, we can recommend some great restaurants that are sure to please! This list of our top tours for families with young riders is just a start! We want your vacation to be happy and memorable experience for all so let us know how we can help!